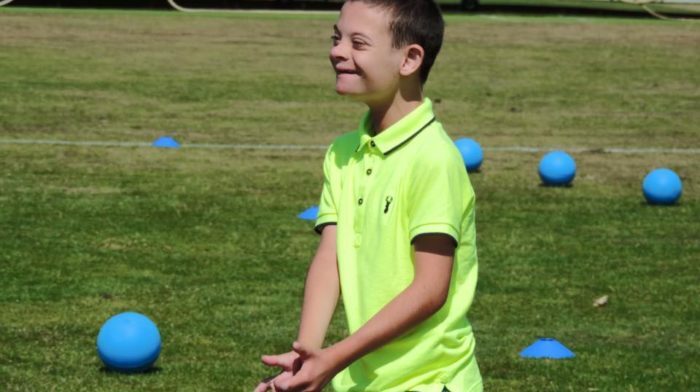 Jersey children with disabilities will be given more opportunities to get active and enjoy sport later this year, with a block of five weekly “Sportability” sessions. 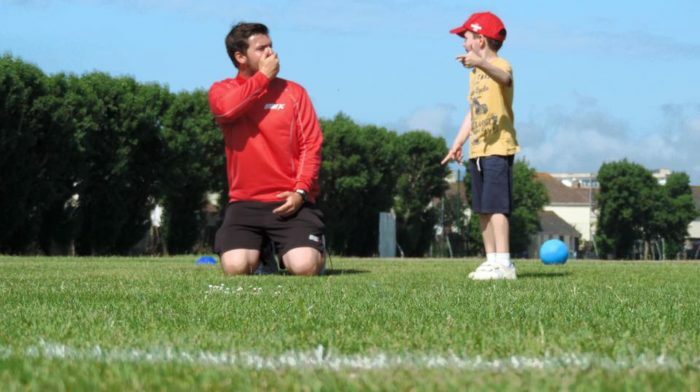 Dozens of children along with their families and friends enjoyed a trial event at FB Fields in July, and following positive feedback Jersey Sport has now organised a month-long programme of taster sessions to enable participants to experience a variety of sports. 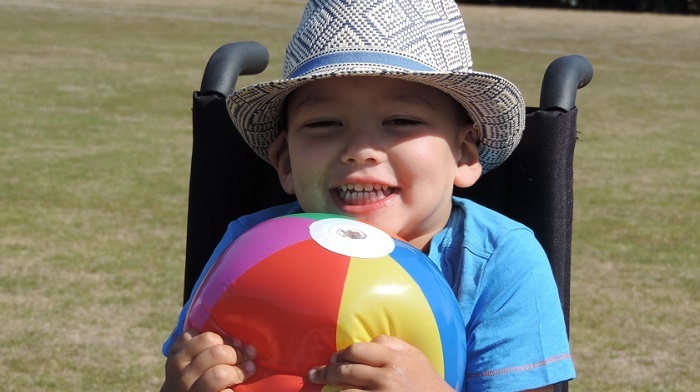 “We had a brilliant Sportability morning back in the summer and the success of that made it clear that we needed to be offering more for children with disabilities,” said Dan Garton, Jersey Sport’s Community Programmes Officer. “We were, admittedly, using that morning as a fact-finding mission to discover what appetite there was in the island for such sessions and to see which sports the children enjoyed most. 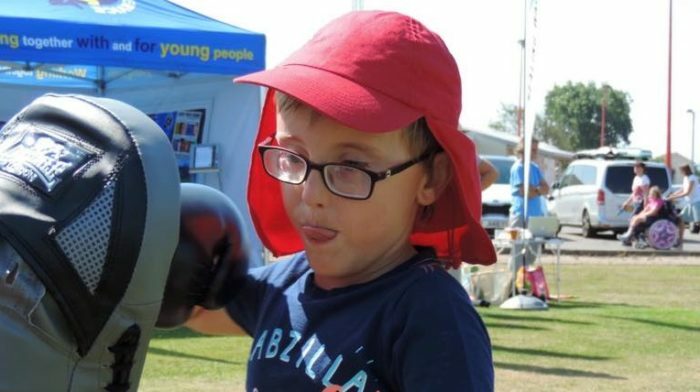 “We had some brilliant feedback after the event so have decided to add this taster block into our activities schedule, giving the children the opportunity to try a different sport each week. 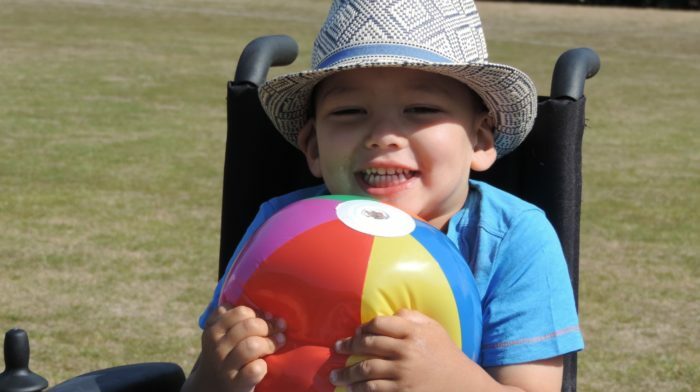 To book a child onto the Sportability sessions, which work out at £3 per hour, please CLICK HERE!